I can’t help be disappointed that those autumnal signs are starting to appear. 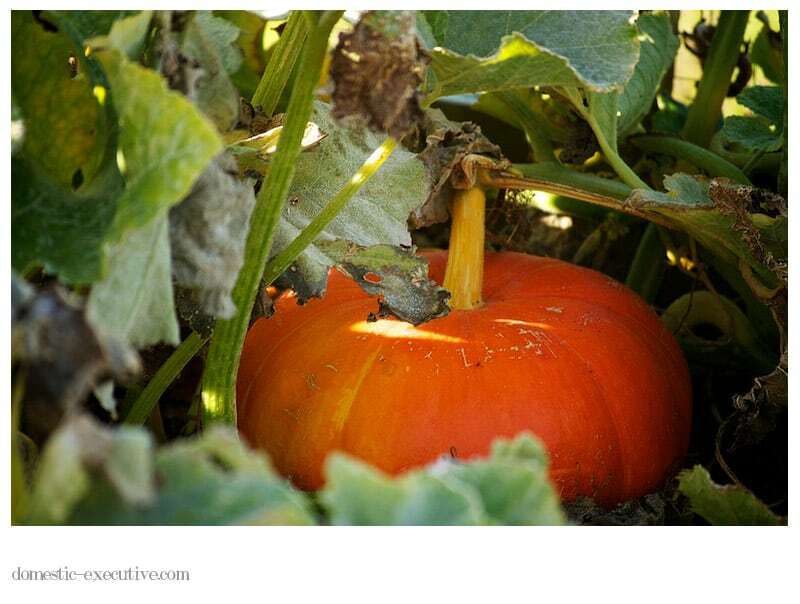 Darker mornings, shorter days and the pumpkins waving their bright colours around in the kitchen garden. Whilst I’m up a shift to new seasonal food bounty I’m not ready to give up on the sunshine and long days. 1 March heralds the official start to autumn so there is no denying it any longer.